At onihaxy media, we are fully registered and licensed under Hero Publishers Ltd, and all our stories are fully protected under all the copyright laws of Nigeria. All our stories are exclusively published for private reading only. Illegal sales of our stories is fully prohibited on any website, blogs and social media pages aside onihaxy media affiliate platforms. Illegal copying of our contents without permission is a criminal offence and offenders/Violators shall be prosecuted under copyright laws of Nigeria. Contact onihaxy media admins for permission to copy any of our stories on your blog, website or pages. There are two major permission/right categories for our stories to be lifted from our contents, Free right and the paid right. 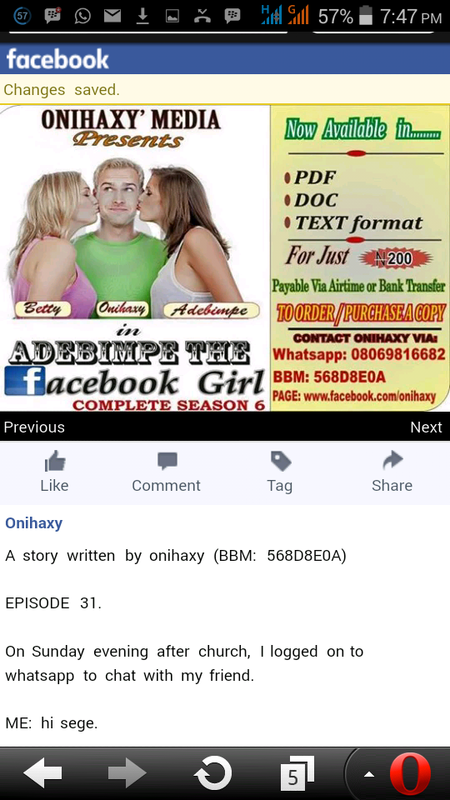 Any content been copied from us must also have the ad-banner of the particular story been copied on every episodes with an hyperlink linking back to onihaxy media website or Facebook pages. Adbanners can be selected from the options below. 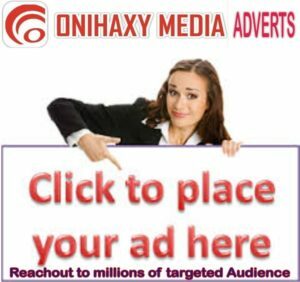 Paid right is a platform to have our stories on your websites, blogs, or pages with no ads linking back to onihaxy website or contacts but it must be dedicated to the right author and it comes with a fee of N1,500 (one thousand five hundred naira) for websites, blogs, forums and a fee of N1,000 (one thousand naira) for Facebook pages per story. All characters of any of our stories should not be altered on any platform been copied to. All licensed Onihaxy affiliated platforms must post updates along side with our website and social media pages and should not by any means be ahead of us. Failure to adhere to any of the aforementioned terms and conditions will result to reporting of your website, blog or Facebook page to DMCA, Facebook and other appropriate copyright authority for theft/infringement of intellectual property, offenders will/may also be prosecuted.